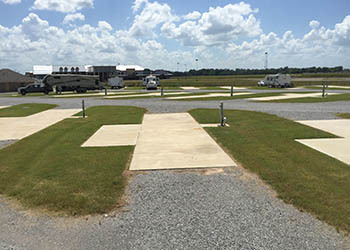 The Newest, Most Exciting RV Park in Alexandria, LA! 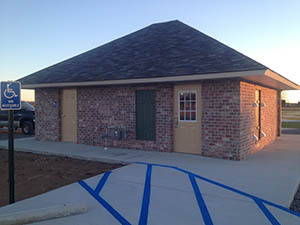 We have designed our RV Park with the RVer in mind. 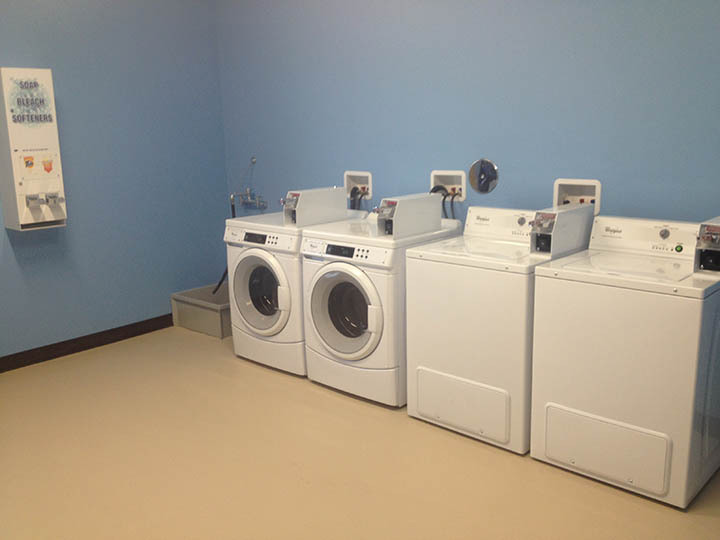 We have 38 full hookup, concrete and pull thru sites all with full city amenities, for your convenience. 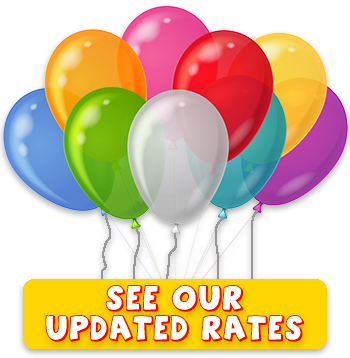 We also are a fully fenced, gated park, giving you peace of mind while you are our guest. 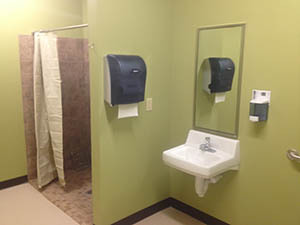 We are located right next door to an RV Service Center, for those times when you might need a little work on the rig! 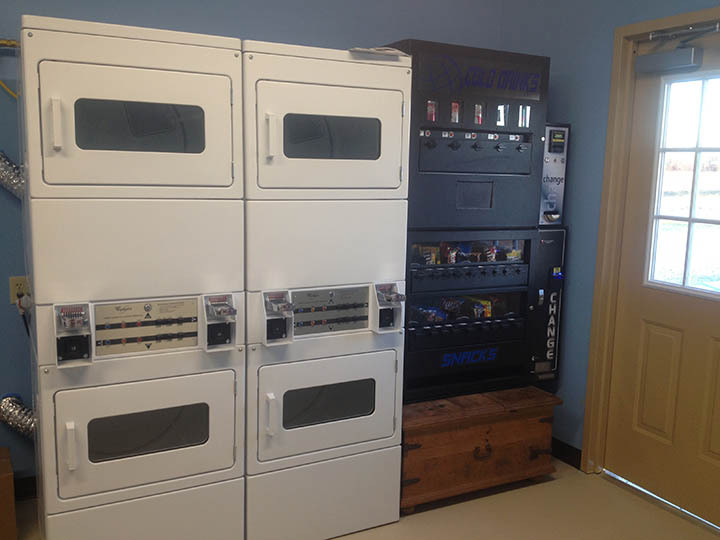 And of course, we also offer a full laundry and vending center. 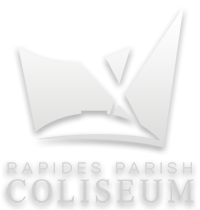 We are just 10 miles away from the newly renovated Rapides Parish Coliseum. Come stay with us and enjoy a great concert, comedian, or whatever other event you may be interested in! 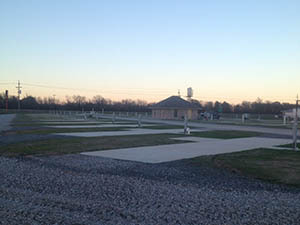 River Cities RV Park is located right off I-49 for that easy on / off access that RVers look for. We are also just a hop, skip and a jump from the Red River, not to mention that we are surrounded by 5 different lakes (Lake Buhlow, Lake Rodemacher (CLECO Lake), Cotile Lake, Kincaid Reservoir, Catahoula Lake), for those that are looking for a little water fun while they’re visiting! 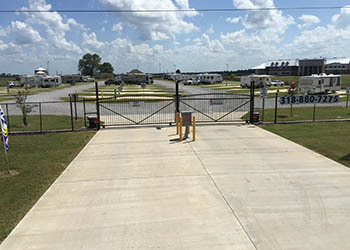 River Cities RV Park is conveniently located 10-15 minutes from Walmart, Lowes and Tractor Supply, and only 2-3 minutes from a Dollar General! 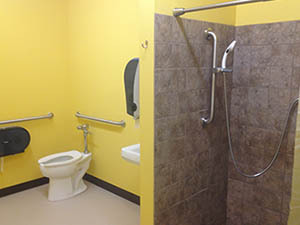 There is now a Love’s Truck Stop open at Exit 94 on I-49 (same exit as River Cities RV Park). 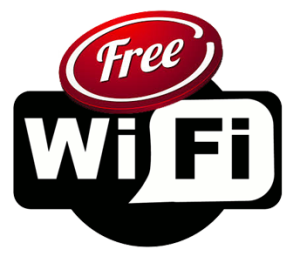 You will also find an Arby’s Restaurant, convenience store, Gas / Diesel / Propane. Tire shop, ice, etc, all in one stop!